A Pool Academy student has been selected to represent Cornwall in North America next year. 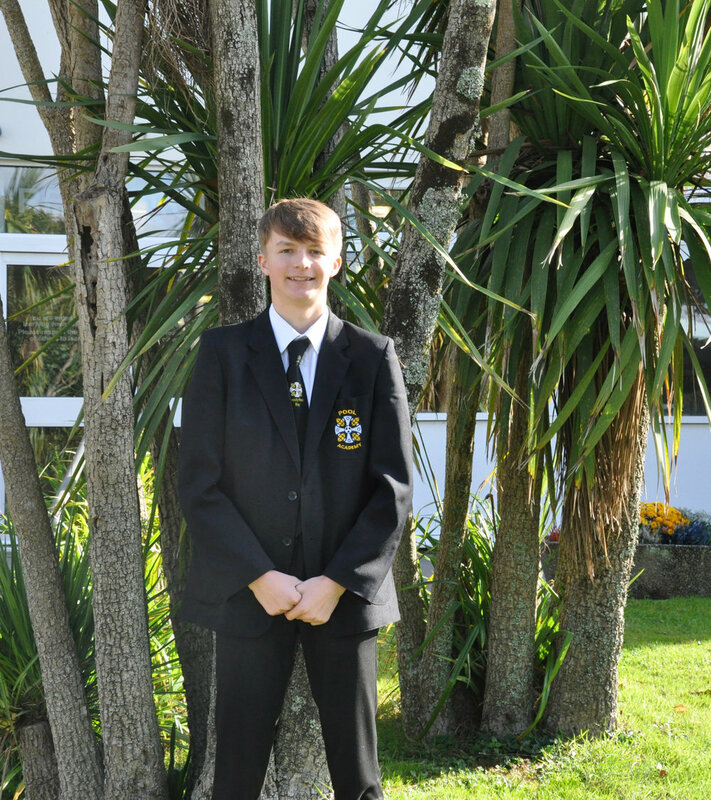 Evan Richards, from Year 11, is a member of Stenek Ha’n Mor Explorer Scouts in Camborne and is a young leader in the 1st Camborne groups Beaver Scout colony. He has been chosen to travel to West Virginia for the World Jamboree where he will meet Scouts from across the world. He is the only one selected from the district to travel abroad for the event which happens once every four years. He will be there for two weeks from July 22 until August 2 and believes it will be a great way to celebrate the end of his exams. Evan is now fundraising to try and reach his target of £4,000. He has already raised £1,200 by taking part in bag packing and raffles. He has plans for more bag packing and Christmas fairs to boost his coffers. Evan said: “This is a once in a lifetime opportunity where I will meet people from all over the world. I will meet with the scouting family making peace, friendship and adventure in a sustainable adventure park in West Virginia. Claire Meakin, Pool Academy Principal, said: “I was really interested to hear about Evan’s plans for the World Jamboree next year. “As a school we would love to support Evan in his fundraising.